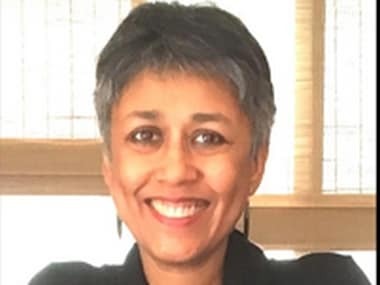 The Chhattisgarh Police has cleared Delhi University professor Nandini Sundar of all charges in a 2016 murder case. 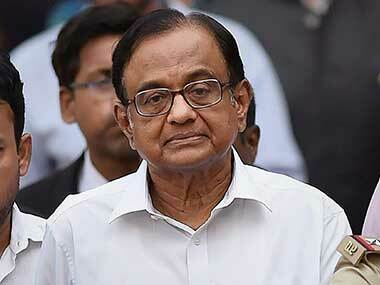 The sociology professor welcomed the clean chit. 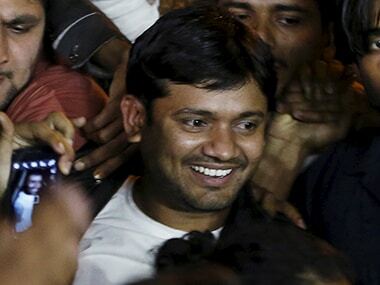 The AAP government and the Delhi Police engaged in a blame game on Saturday after a court questioned the department for filing a chargesheet in the sedition case against former JNUSU president Kanhaiya Kumar and others without procuring the required sanction from authorities. 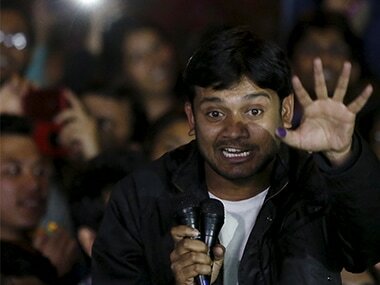 The Delhi Police charged former JNU students Kanhaiya Kumar, Umar Khalid and Anirban Bhattacharya for allegedly shouting anti-India slogans during a campus event on 9 February, 2016, to commemorate the hanging of Parliament attack mastermind Afzal Guru. 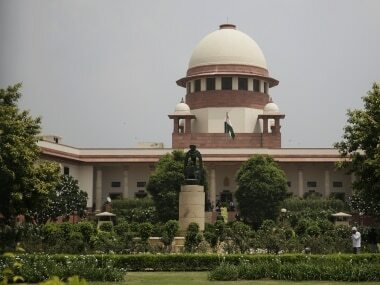 The Supreme Court also issued a notice to activist Gautam Navlakha, also an accused in the Bhima Koragaon case, on the Maharashtra government's petition challenging his release from house arrest. 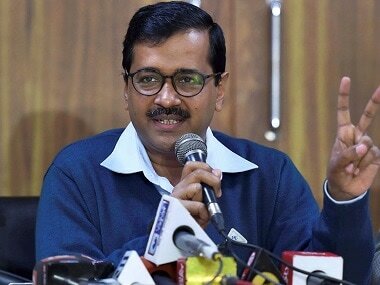 A Delhi Court on Tuesday summoned Delhi Chief Minister Arvind Kejriwal, Deputy Chief Minister Manish Sisodia and 11 others who are named in the chargesheet filed by Delhi Police in connection with the alleged assault of Delhi Chief Secretary Anshu Prakash. 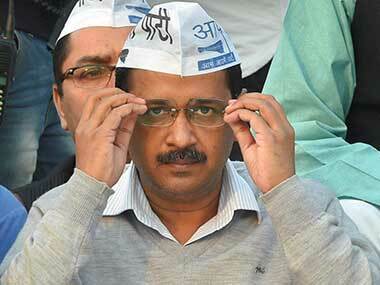 The Delhi Police's chargesheet in the Delhi chief secretary assault case has alleged that the attack on Anshu Prakash was deliberate, CNN News18 reported. 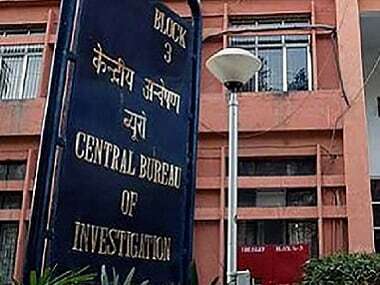 The CBI has filed a chargesheet against journalist Upendra Rai, who was arrested by the agency for his alleged involvement in dubious financial transactions.